In the past there has been a wide range of research work on landslides. 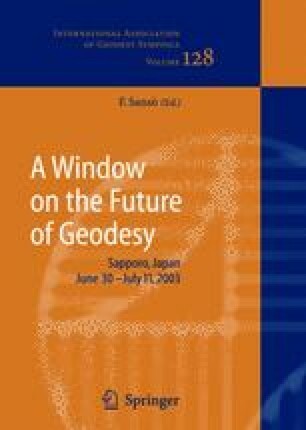 However, most of this research has been carried out by a single discipline such as geology or geodesy. Therefore an international and interdisciplinary project was started. The proponents of the project, sponsored by the European Union, believe that a multidisciplinary integration of different methods has the greatest potential for substantial progress in natural hazards management. The goal of the project is the development of methods that allow: The detection of potential landslides, an efficient and continuous observation of critical areas, the derivation of real time information about actual risks. Detecting of potential landslides by large scale monitoring. Detecting of taking-off-domains by local scale monitoring. Impact and risk assessment and development for strategies for alert systems.